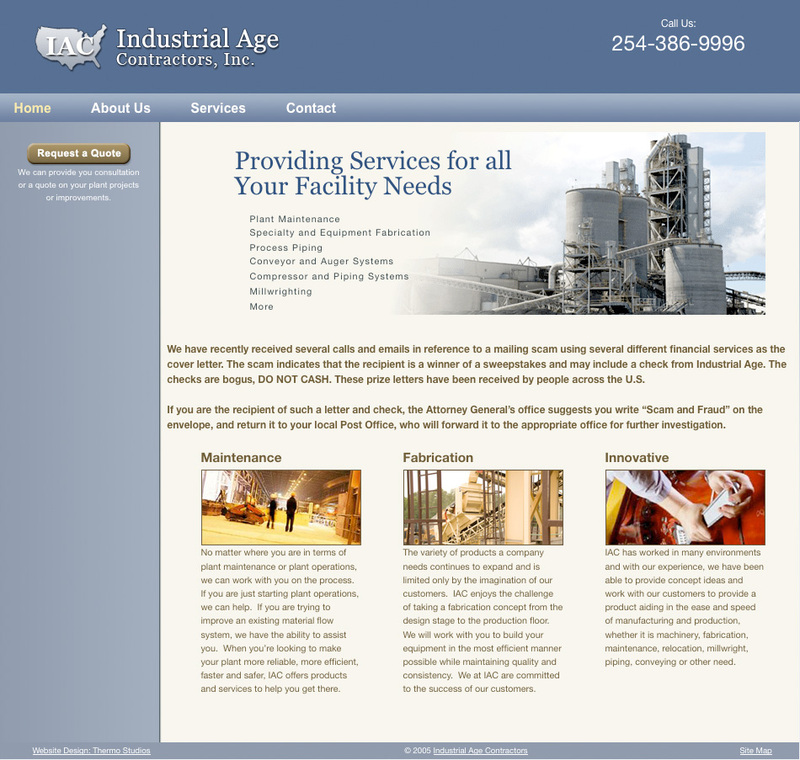 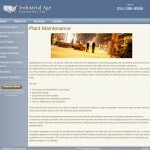 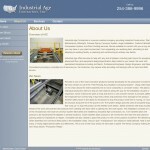 Industrial Age Contractors, Inc. needed a new website that fit their industry’s style but with an up-to-date look to it. The client came to us with their website content written out but needed a professional layout on a modern content management system. 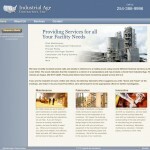 We created a custom theme for WordPress for them and inserted and formatted all their content. 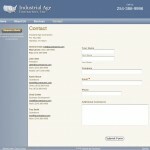 Scanning through our stock image library we selected relevant photos and inserted them to provide an interesting look throughout. 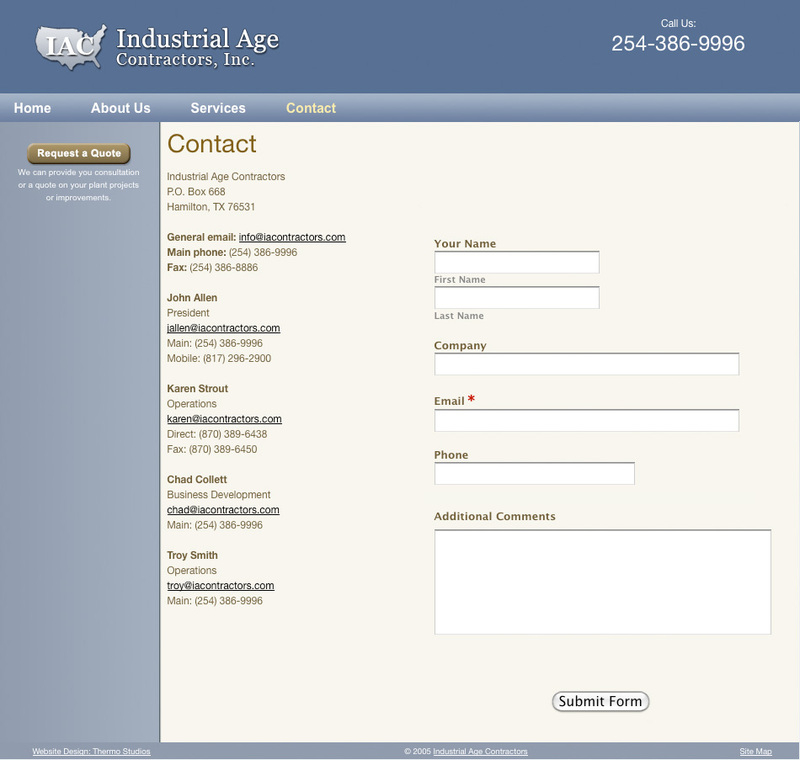 We also applied fundamental search engine optimization by conducting a keyword analysis and inserting keyword rich title tags and meta tags. With SEO, a professional look and a clear call to action working in concert, this web design for contractors provided a strong foundation for a company web presence.